If you want your car to last and function with minimal problems, then it's important to keep up on its regular maintenance. 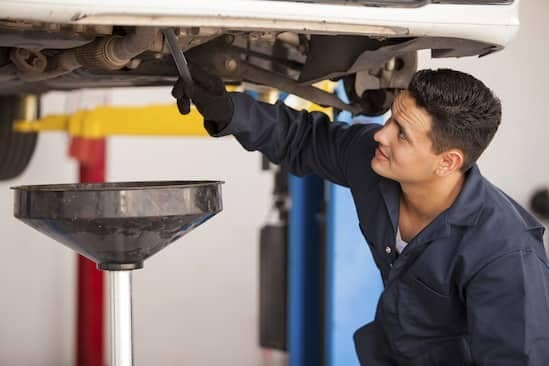 Regular maintenance can include checking the oil, getting regular oil changes, keeping the fluids topped up, and making sure your tires are in good shape. 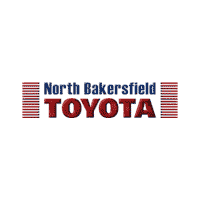 You should also make sure to bring your ride to North Bakersfield Toyota to have our service department do a more thorough inspection to catch anything that may be hard to detect, such as any small leaks. We can also check to make sure that there are no cracked hoses or belts and that all the filters are in good, clean shape. We will make sure that your battery is in good shape and has plenty of power to get you through the upcoming season. A little bit of prevention can go a long way to making sure that you and your car are safe on the road.